﻿ Lucky-Light LED Manufacturer, China LED Lighting Manufacturers & Supplier. 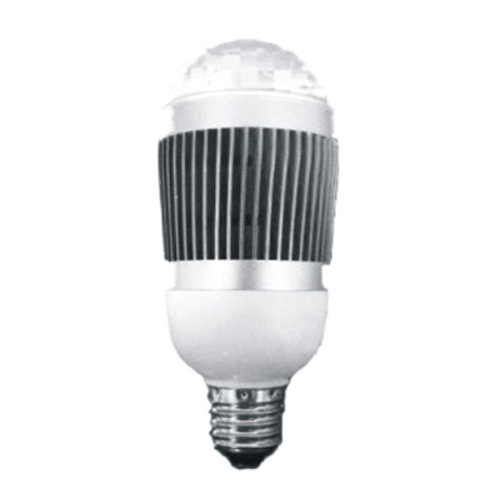 Luckylight, founded in 1990, is a famous and professional LED manufacturer. In order to provide the best service, we cooperate with the business partners and the distributors to satisfy the demands of our customers. Luckylight, has advanced production techniques and equipment, and a team of senior enigneers with lots of experiences. We LED manufactures the various optoelectronic products, which can be used in many fields, including full-color video screen, information board, traffic lights, automobile lighting, liquid crystal backlight, and special lighting.